The UnLimbited Arm 2.0 Alfie Edition has Arrived. When we released the UnLimbited Arm Isabella Edition, we knew we would need to re-develop and progress the design. The Isabella edition had a problem; a difficult one that no one has really up to now been able to address; that is as children grow the proportions of size between hand, forearm and upper arm all change. The Isabella edition arm could only be scaled up or down proportionally. The Isabella Edition was fine for most children between the ages 4-7 but from many emails asking for teenage or adult proportioned arms we knew we would have to tackle designing an arm suitable for fitting across all age ranges thus what we needed was a parametric arm. 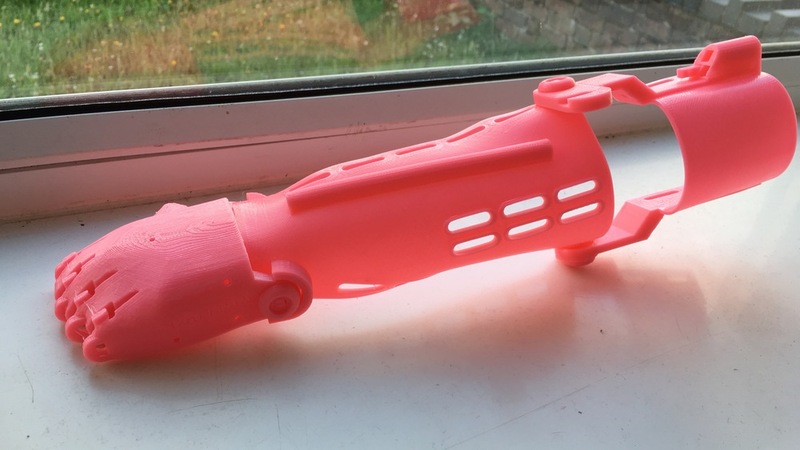 So after several months of coding, testing, building and development, we are proud to release the first fully parametric 3d printed arm; The UnLimbited arm v2.0 - Alfie Edition; which is available HERE. We also wanted to make the process as simple as possible so we hosted the files on Thingyverse through Customizer. The maker only has to enter three key measurements. From these three measurements all files are generated automatically, and provided as a single zip file to download and are provided pre-scaled correctly to fit the recipient, all ready for printing ! We are very excited to release this arm, and can’t wait to see photo’s coming in from around the world of recipients benefiting. We hope to continue to develop our arm, and have some exciting ideas for the future. 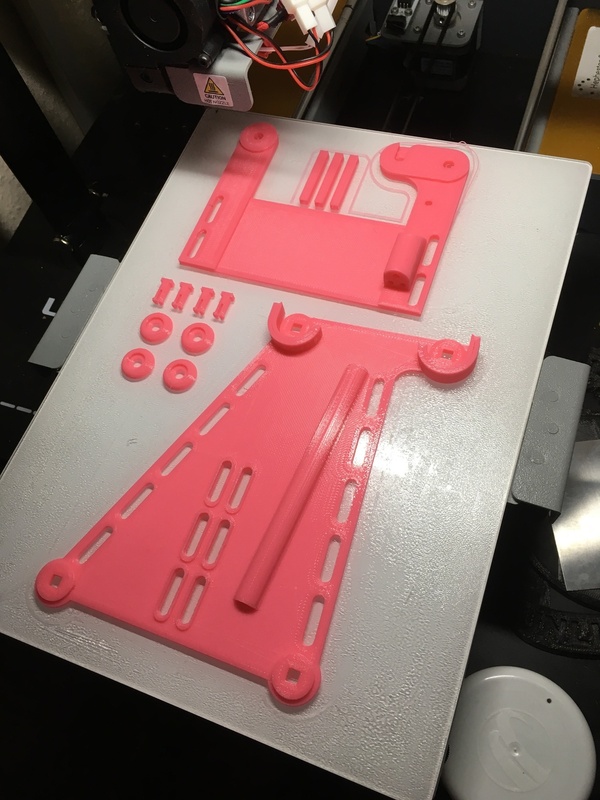 You can find The UnLimbited Arm 2.0 - Alfie Edition HERE, so what you waiting for, get printing and e-NABLING the future.